We stand out by taking a big business approach to the quantity and pricing of our activities, while still going above and beyond with our customer / affiliate support. We guarantee this with our diverse team of guides, capable of speaking a large variety of languages, including: English, Dutch, German, Italian, Spanish, Chinese, Russian, French, Japanese and more. We know how to create some of the most adventurous safaris that the winter lands of Finland can offer. We are dedicated to creating the best experiences for our customers. Nordic Unique Travels is a new tourism company located in the threshold of the Arctic: Rovaniemi. Each of our safaris have been handcrafted to maximize positive customer experiences and our catalogue consists of over 65 daily tours. Our most popular activities include specialty Northern Lights Photography tours accompanied by professional photographers and in-depth explorations throughout the Lappish Arctic. Our photographers are some of the most well equipped and experienced in the industry; they know how to capture you at your best. While you’re immersed in the Northern Lights, they will be capturing each moment for you to remember. If you are a photographer looking to create your own Northern Lights photo album, our team can teach you the proper techniques for taking the best Northern Lights photos. 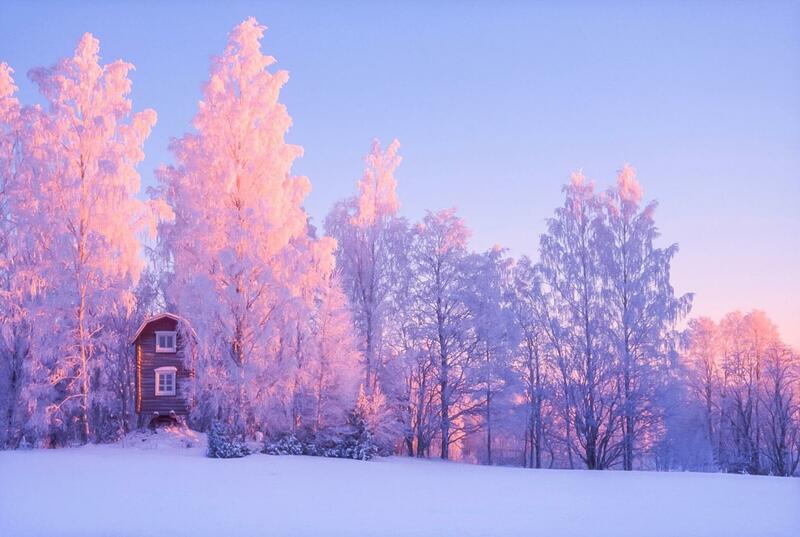 Lapland is a magical place! Let us tailor your dream vacation while you relax and enjoy your travels through the Nordic! Nordic Unique Travels. Thank you so much Jackson, we hope all is good with the little ones! Regards, to all in UK! Thank You so Much Jeniffer! Hopefully you can come back, and have the opportunity to see the Northern Lights with us! Regards, we will be waiting for you!